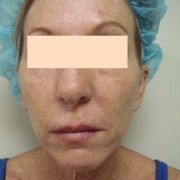 The X Lift, “The Non-Thread Thread Lift”, is the latest non-surgical face-lift option on the market. Our very own Dr Argie Xaftellis pioneered this new technique in Australia. It has since been published in an international medical journal and accepted into the cosmetic industry as another treatment option. It was taken back to Germany and successfully implemented in 2014 after a scientific meeting in Sydney where Dr Argie presented it to the medical fraternity for the first time. 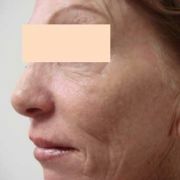 The technique involves using a collagen-inducing product to create threadlike bands that provide a soft lift that continues to improve as the collagen induction kicks in. 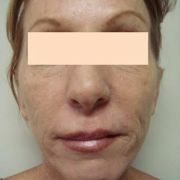 The results are similar to traditional thread-lift and not a replacement for a face-lift if the sagging skin is too loose. 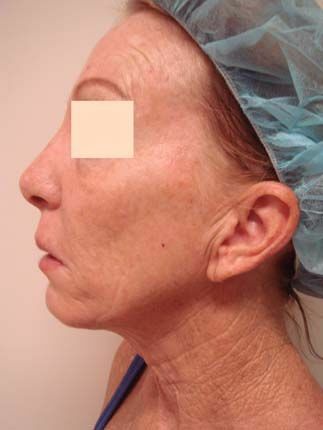 All patients can be treated but the best candidates are those who are just starting to show signs of sagging in the brows, cheeks, jowls and neck. How long will the results last? Is it safe? The results last 12 to 18 months whilst traditional thread lifts last up to 2 or 3 years but are proportionally more expensive . 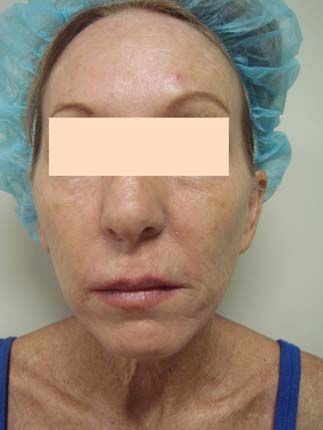 The advantages of the X-lift over traditional thread lift include its speed taking only 30 minutes, no risk of foreign body reaction since calcium and phosphate molecules are natural to the body, no “popping” through the skin of the thread, no damage to the dermis, minimal swelling and bruising with virtually no downtime. Most patients also report an overall improvement in the quality of their skin due to the presence of the product. 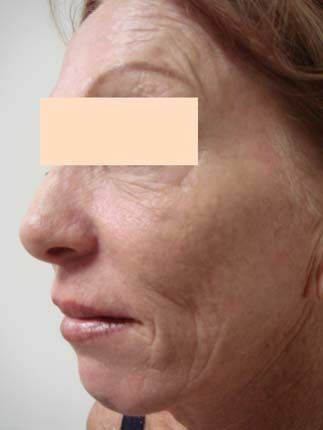 This improvement is not seen with traditional thread lifts or face lifting. The best thing of all is that for less than the cost of one area of traditional thread lifting, the X-lift can do the entire face. Dr Argie created the technique and carried out the studies. She also teaches other doctors around Australia how to perform this treatment. 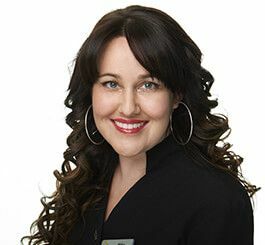 She is thus the world expert on it and we are happy that finally Australia can be seen as a pioneer in the cosmetic industry over the USA, Europe and South America. But you wonder why Dr Argie would spend her energy, time and money to create such a technique? It is because Dr Argie truly loves cosmetic medicine and her patients. She believes that to be a true expert in medicine that a doctor must contribute back into the scientific community to allow medical knowledge to grow and thus benefit patients. 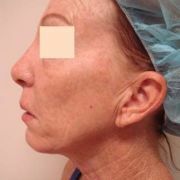 In this case Dr Argie saw that there was a void between the results of thread lifting, its side effects and its cost. Dr Argie wanted to find a more cost effective solution in achieving similar results. 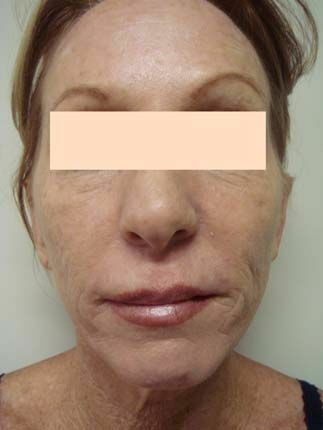 In her study on the X-lift, all the patients felt they experienced an initial effect and further improvements at 6 weeks and 12 weeks. The full scientific article is available to any patient during the consultation with Dr Argie. For Dr Argie, the X-lift is just another weapon in the fight against aging. ARGERA has the greatest range of non surgical face lifting options currently available. Dr Argie can make an accurate and honest assessment of a patient’s facial needs and attempt to work within their budget to achieve the maximal results.